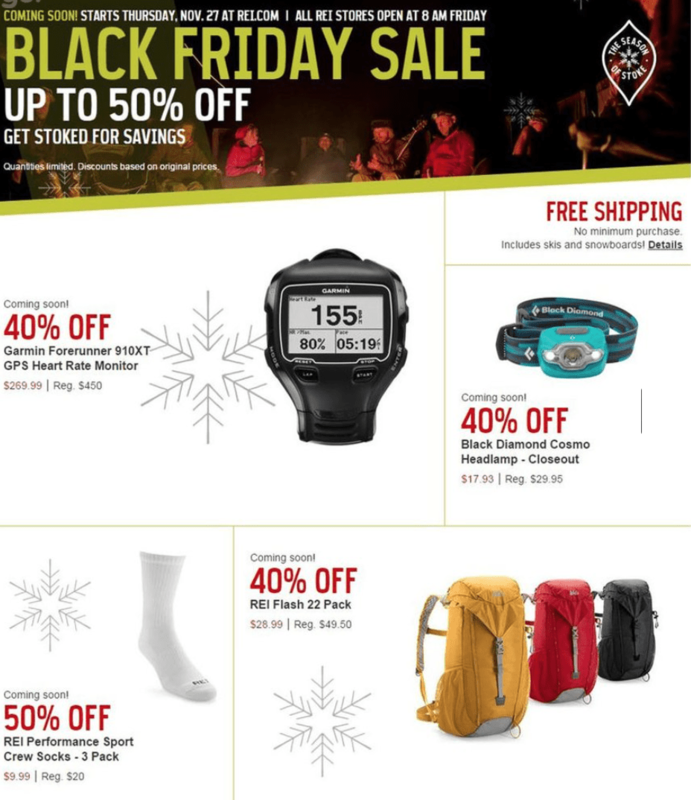 REI Black Friday Sale in 2019? Don’t Expect It. If you’re headed to REI this Black Friday, then you shouldn’t. Yes, you read that right – REI shocked the retail world a few years ago and announced that all 143 stores nationwide will be CLOSED on Black Friday going forward, giving all 12,000+ employees the day off to spend with family or #optoutside… to hike, bike, or, in all likelihood, to do their own Black Friday shopping 🙂 . This will likely again be the case for 2019 so that means all stores will be closed on both Thanksgiving day and the day after that on Black Friday. They will then reopen on Saturday morning as usual at their regular business hours. And this is not the only store to do this. 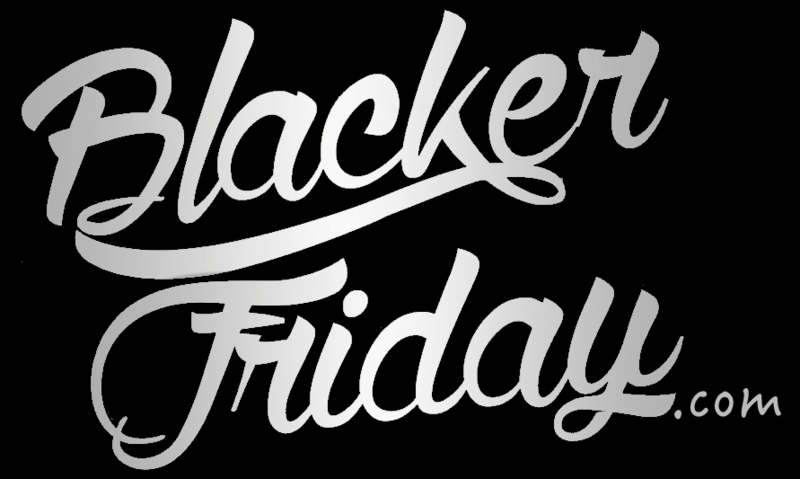 Patagonia and Brooks Running have also followed suit in year’s past and have closed their doors on Black Friday. 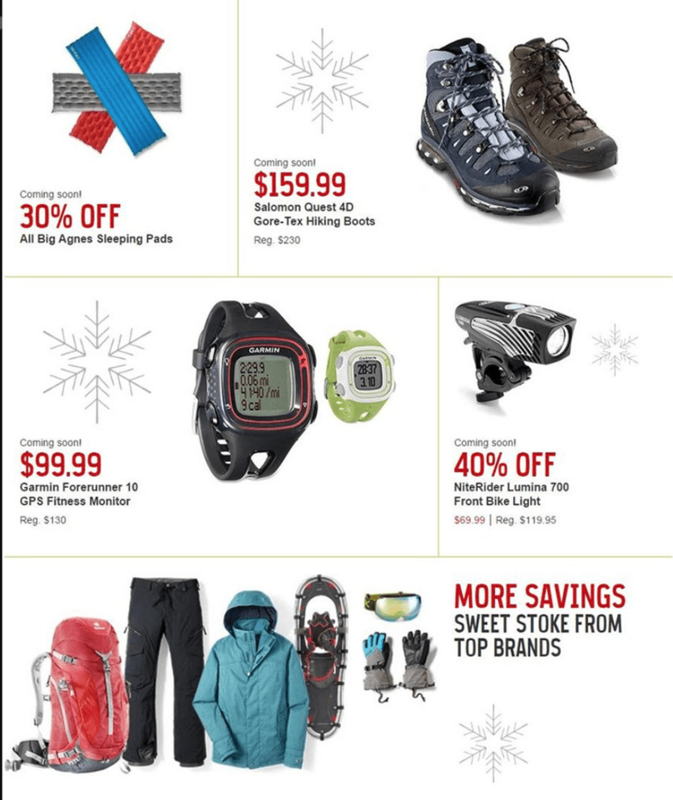 So where can you pick up the best deals on outdoor gear Thanksgiving weekend? Be sure to check out Backcountry’s sale – It’s one of our most popular stores on the site. Good luck and happy bargain hunting! For all of us outdoorsmen and women, REI is the go-to store for all of our gear. And for those who waited and prospered their purchases until now, the wait was worth it. 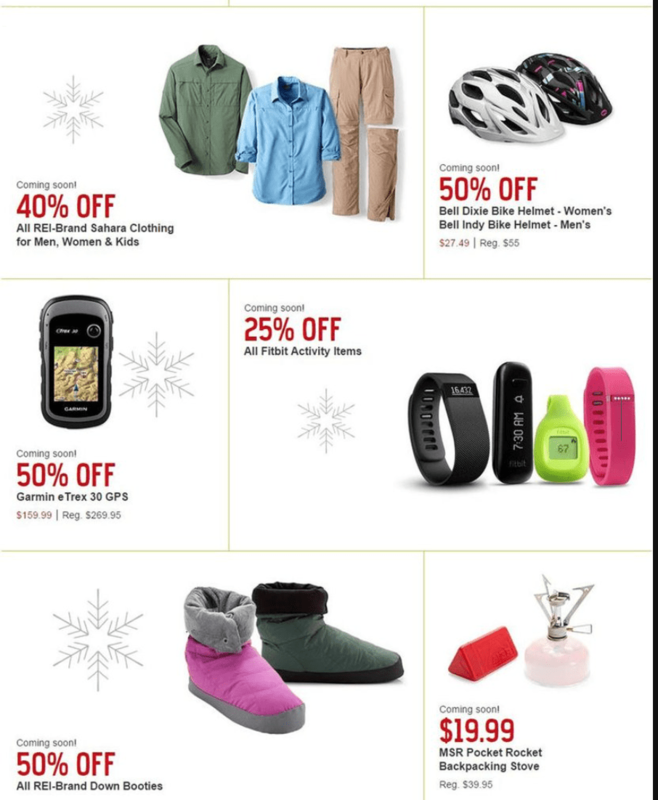 This year we saw up to 50% off deals on items not normally discounted. If you were lucky and got in-store or online early, you could save on the latest camping gear, running shoes, bike accessories, and gps monitors. 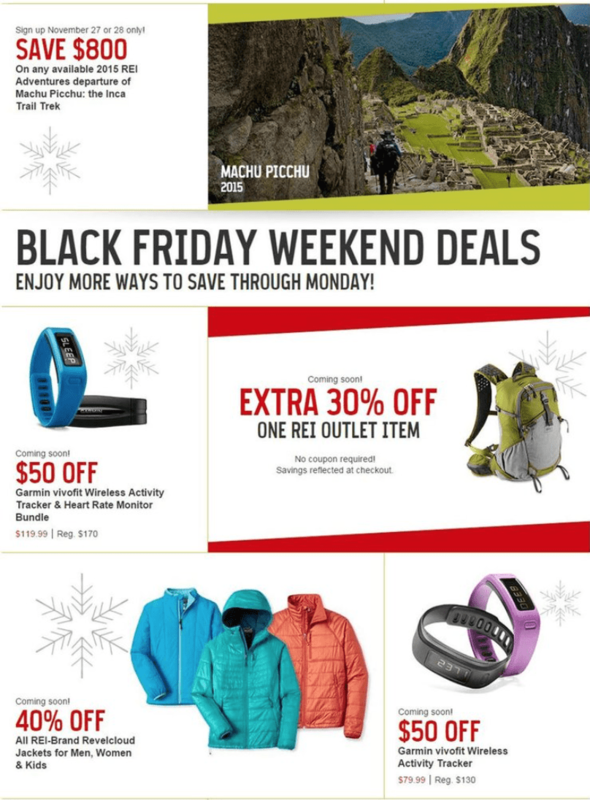 The sale started on Thanksgiving day on REI.com and Friday at 8:00am in stores. For those into winter sports, the Black Friday was the perfect time to pick up a new REI-brand Revelcloud jacket at 40% off (men’s, women’s and kid’s sizes), new ski and snowboard equipment, and some warm winter boots (including Salomon’s Quest 4D Gore-Tex boots for just $159.99). But our favorite deal had to be the REI outlet coupon (for use at rei.com) which let you save an EXTRA 30% on one single item purchased on the already discounted outlet stuff. Coupled with free shipping and extra member savings, the sale prices topped out any of the other sales we saw all year. Finally, for those that take advantage of REI Adventures, you could save $800.00 (about 20%) on all 2015 departing Machu Picchu: The Inca Trek Trail adventures if purchased by Cyber Monday. This trip includes a guided 9-day adventure following the ancient path to Machu Picchu. It includes exploring Cusco, seeing ancient ruins, and visiting traditional Andean towns. Each day included about 5-7 miles of guided hiking with either camping or hotel says in the evening (3 nights camping and 5 nights in hotels). Best of all, just about all the gear and food is included so there is little needed to bring besides a sleeping bag and some cash for food. Search for the nearest REI store in your neighborhood. If you have order related questions or need product return assistance then you can contact REI Customer Service by phone at 1-800-426-4840 or 1-253-891-2500. The line is open Monday through Friday from 5:00AM to 10:00PM PST, and Saturday and Sunday from 6:00AM to 9:00PM PST.